Be the first to hear about their new releases and deals. Download the Booksprout app and search for Laura Lee today! 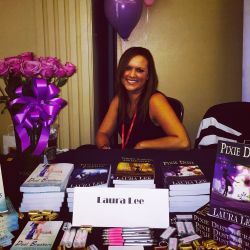 Laura Lee is the international bestselling author of the Dealing With Love series and the Pixie Dust Chronicles.